Dog owners should ignore new microchipping laws because the procedure can kill puppies, according to a veterinary specialist. Richard Allport, a senior vet and owner of the Natural Medicine Centre in Hertfordshire, said the chip can lead to significant health problems among young dogs and naturally small breeds. “I think the age by which puppies must be microchipped – eight weeks – is far too young,” wrote Mr Allport in the April issue of niche magazine Dogs Today. 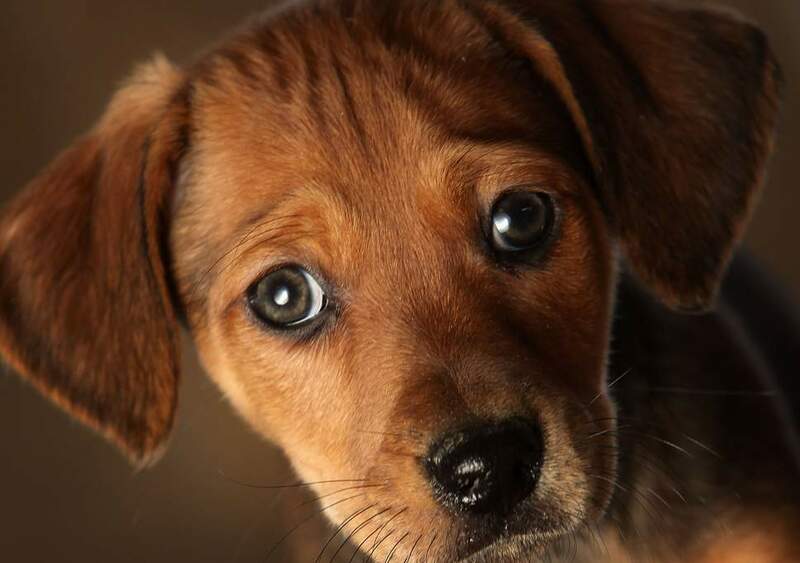 “Most of the serious adverse reactions (including death) have been in puppies and small breeds. Of the country’s 8.5 million dogs, more than a million are not yet registered and up to three million have incorrect details due to owners failing to update their details after moving house. A Veterinary Medicines Directorate review in 2014 found eight cases in which a dog reacted badly to a microchip. Lost and stray dogs cost the taxpayer and charities £33 million a year, with 110,000 stray dogs picked up off the streets last year alone. The new law, announced by the Government in 2013, means microchips can be used to trace owners from their abused pets and be held criminally liable. The change in the law is supported by the Dogs Trust and other animal welfare charities as a way of making owners more responsible as well as helping to reunite more stray dogs with their owners. Clarissa Baldwin, chief executive of Dogs Trust, told The Independent in 2013: “Reducing the UK’s stray dog population is at the very heart of what we do which is why we have committed a considerable amount of money to ensure no dog owners will lack the financial ability to microchip their dog. Currently, microchipping involves a minimal one-off cost, but the benefits last a lifetime.